How Far is Vanavil NVS Avenue? 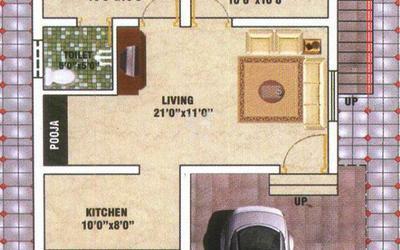 Vanavil NVS Avenue is one of the popular residential developments in Coimbatore. It is among the Completed project of its builder. It has lavish yet thoughtfully designed residences. 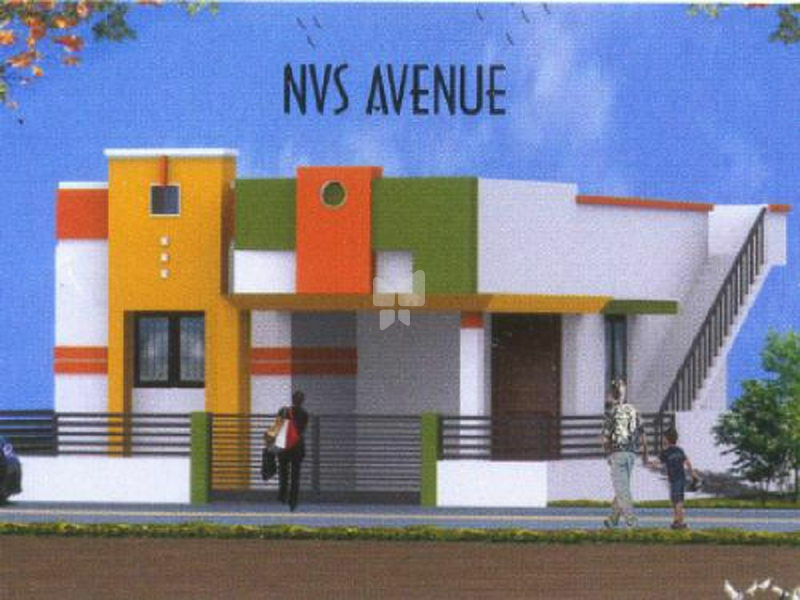 Vanavil Promoters, a pioneer realtor in coimbatore presents "NVS Park - 22 Individual Villas in Malumichampatti near Vedanda Academy, Seerapalayam" which is situated along hill sides of the Western Ghates. We are an expertise in constructing world class structures using our creativity, innovative thinking and following best practices. RCC Stuff Column Structure with 9" Brick Walls.